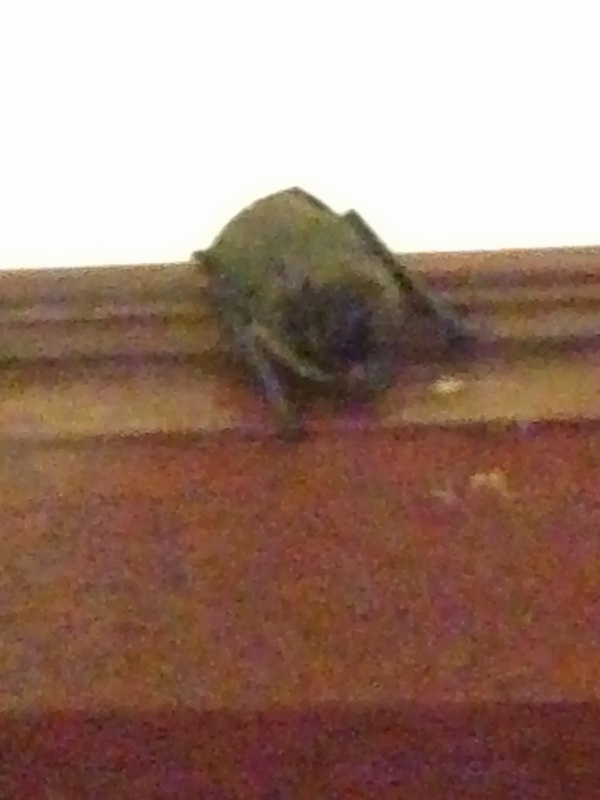 This tiny furry bat decided to perch on my main door for 3 days before finally leaving on Monday. Strange little fella. 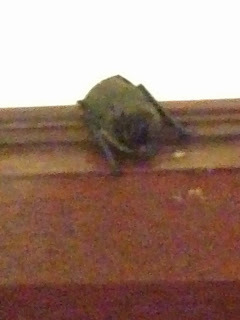 I have no idea why it liked my door so much and it refused to move...even when I tried to lure it with a slice of apple. For my Chinese/Singaporean readers - yes, my parents and I went to buy 4D but we didn't strike. Maybe our fortune will come another day.